When you stay at Forenom Aparthotel Stockholm Kista in Kista, you'll be in the business district, within a 15-minute drive of Sollentuna Centrum and Friends Arena. This hotel is 10.2 mi (16.5 km) from Vasa Museum and 10.5 mi (16.9 km) from ABBA The Museum. The Scandic Kista is ideal for business and leisure travellers alike, with convenient transport links to the city centre. Kistamassan exhibition centre is a short walk away and a nearby shuttle connects to the airport. Guests can relax in the lobby and play games like billiards and shuffleboard, unwind in the gym and sauna, savour a wide selection of dishes in the restaurant or sit out on the terrace with a drink. The modern rooms feature free Wi-Fi, a hair dryer, TV and en suite bathroom. At Connect Hotel Kista, enjoy a satisfying meal at the restaurant. Quench your thirst with your favorite drink at the bar/lounge. A complimentary hot/cold buffet breakfast is served on weekdays from 6:30 AM to 9:30 AM and on weekends from 7:00 AM to 10:00 AM. 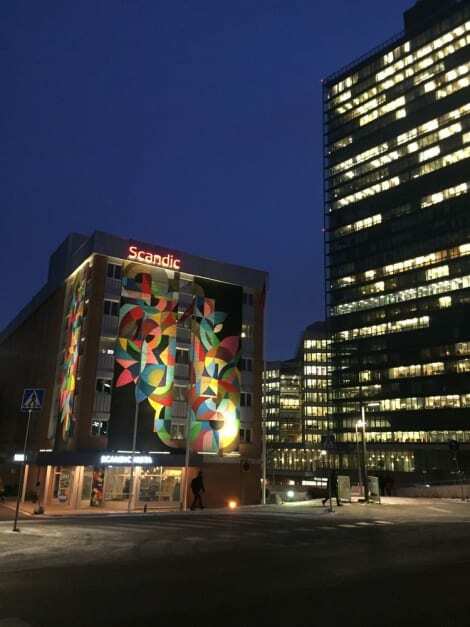 A short drive or subway ride from Stockholm’s city centre, the smart Good Morning Kista is close to Kista Science City and the Kista Galleria mall. The hotel’s restaurant serves a breakfast buffet each morning, and you can order food and drinks in the bar. The hotel’s rooms are colourful and modern, and each offers wi-fi access, a flat-screen TV with international channels and a private bathroom with shower.